This Tea Tree Mint soap is a customer favorite. 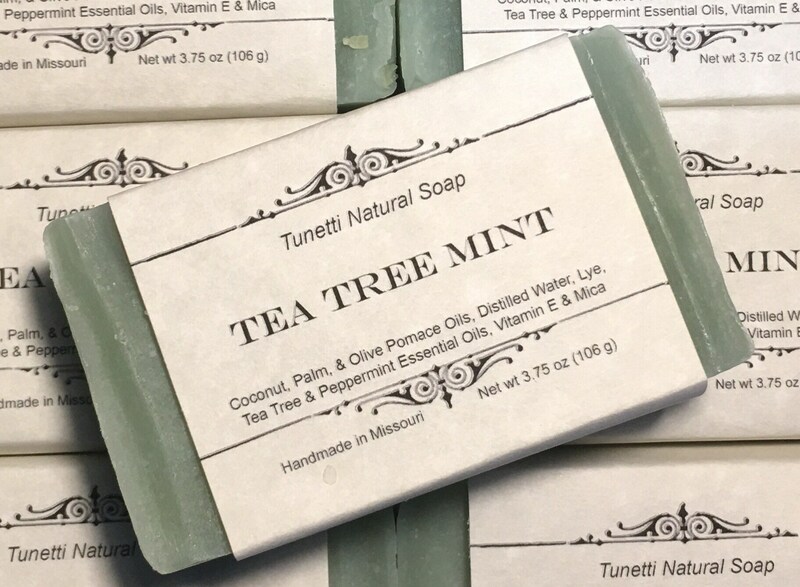 It smells nice and minty, and has great benefits for your skin. Thrilled with this roving purchase. I have been trying to find these natural colors for a long time. Very thankful that I found you. Can't wait to spin them up! Oh, and thank you for the quick shipping. Wonderful soap! Smells great and I can tell it will last for a long time :) I will definitely come back to this shop! !